Another cold day in the City. 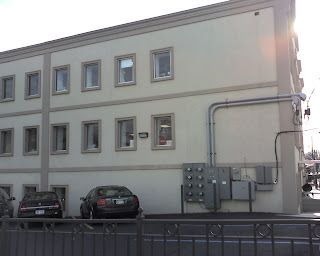 I am sending this blog from 701 McCarter Highway in Newark. When they first renovated this building, the elevator was always out of order. 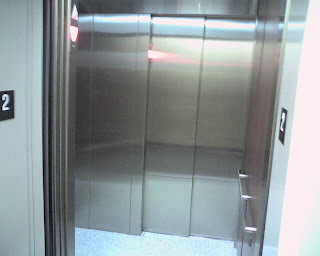 I was going up one time and the elevator SHOOK like crazy. it seems like the hole they made in the building for the elevator was TOO small.